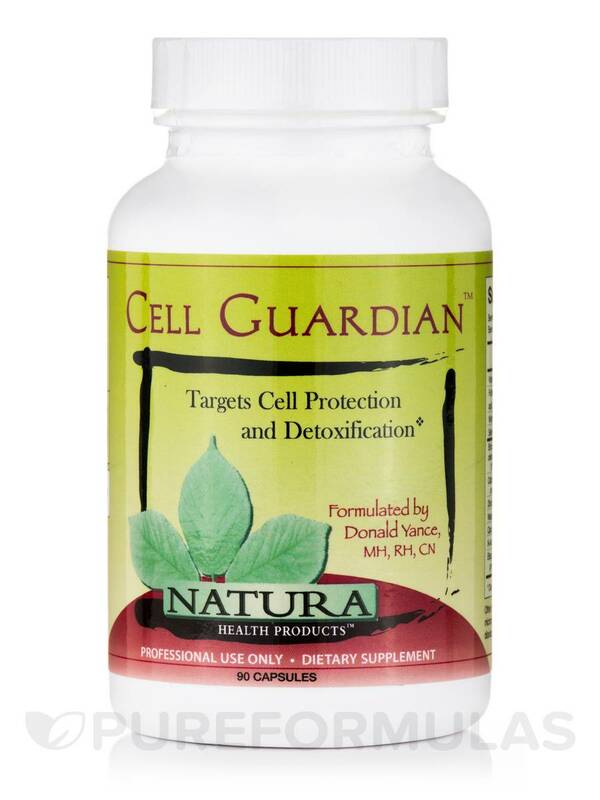 Natura Health Products offers a natural supplement called Cell Guardian™ that might have a gentle detoxifying effect. First‚ Cell Guardian™ contains broccoli seed and cabbage sprout extracts because they might work to maintain optimal liver function. Specifically‚ these cruciferous vegetables provide compounds like isothiocyanates and sulfurophane that may work to manage Phase I and Phase II detoxification. 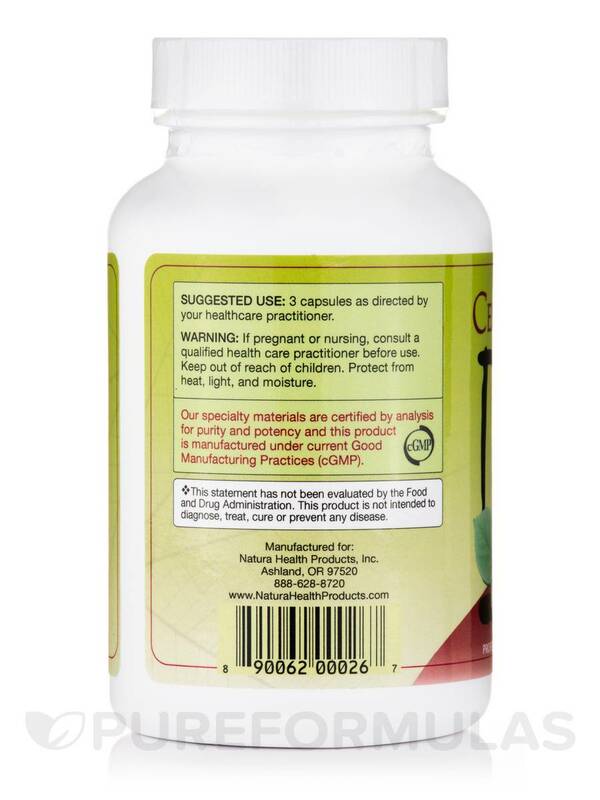 Moreover‚ every three-capsule serving of Natura Health Products’ Cell Guardian™ contains 150 milligrams of wasabi rhizome extract. According to proponents of traditional Japanese medicine‚ wasabi might play a role in regulating glutathione activity‚ which is important because glutathione is an antioxidant that could potentially work to protect your cells from free radical damage. Finally‚ this blend of herbs and nutrients may work to maintain hormonal balance by assisting in the metabolism of estrogens. If you take one or two servings daily‚ each 90-capsule bottle of Cell Guardian™ by Natura Health Products should last for up to one month. 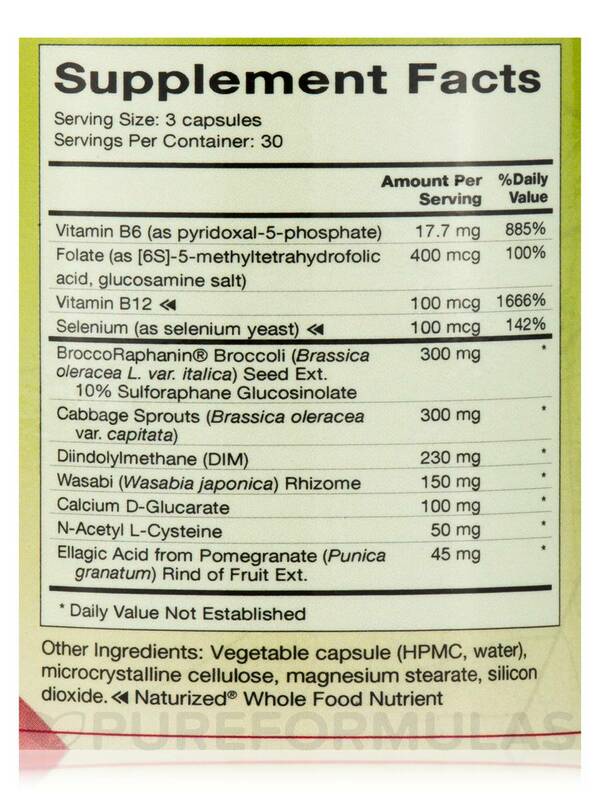 Other Ingredients: Vegetable capsule (HPMC‚ water)‚ microcrystalline cellulose‚ magnesium stearate‚ silicon dioxide. 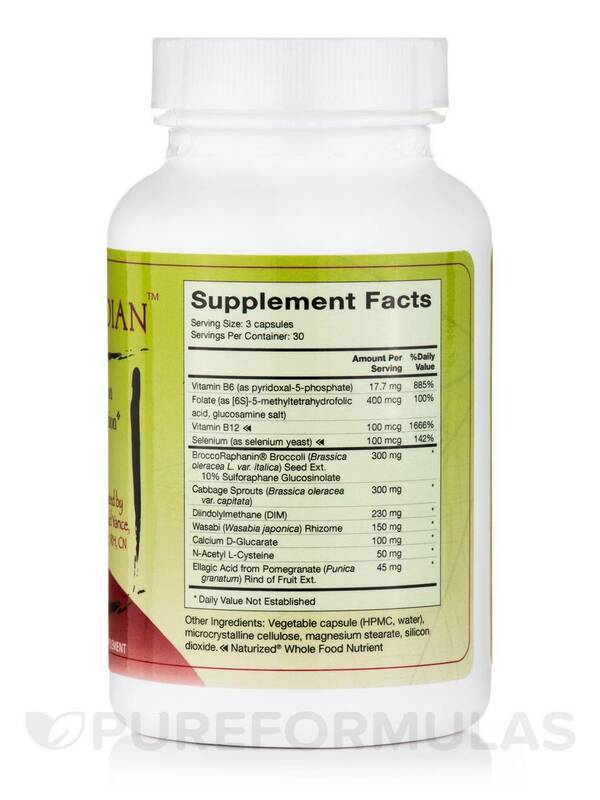 3 capsules as directed by your healthcare practitioner. 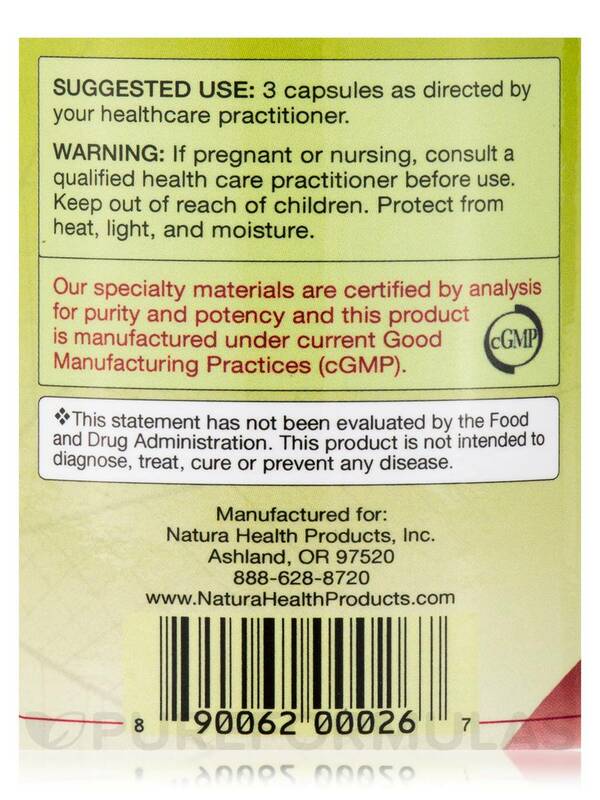 If pregnant or nursing‚ consult a qualified healthcare practitioner before use. Protect from heat‚ light‚ and moisture.